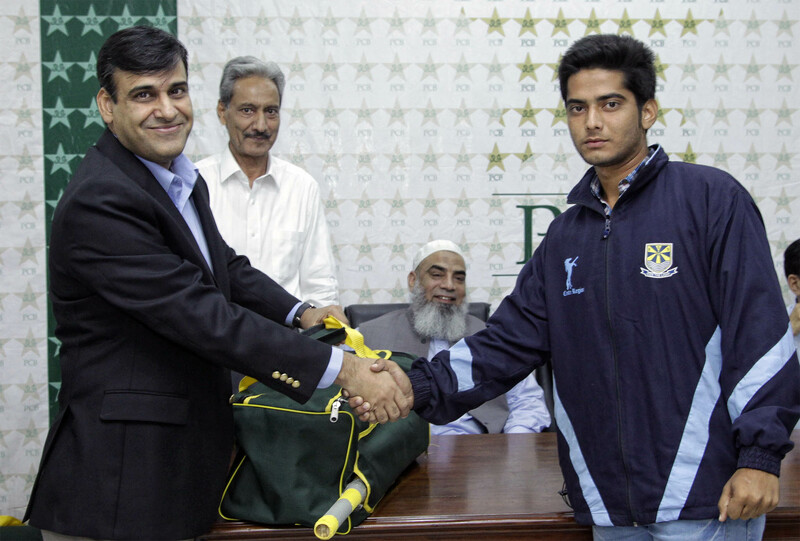 Lahore: To promote and encourage school cricket and young cricketers, Pakistan Cricket Board (PCB) organised a prize distribution ceremony here Wednesday afternoon at the Gaddafi Stadium to honor the finalists of the Lahore Commissioner’s Cup School Cricket, where each member of both teams – Beaconhouse and City District Government High School, Qila Lachman Singh – were given a bagful of cricket gear. In his post-final prize distribution address on June 16 last, Chairman Shaharyar Mohammad Khan had promised that PCB would honor both teams. Speaking at the occasion, PCB Chief Operating Officer Subhan Ahmad said, the Lahore Schools event belied the perception that founts of young talent in this country have dried up. “The quality of cricket in the tournament was pretty decent. It is often said that Pakistan requires cricketing talent not only equipped with international quality skillset but also well-rounded and educated. In that context, I would ask you all to not only stick to improving your cricketing skills but also concentrate on your studies. Who knows, some of you may end up representing the nation, and maybe one of you goes on to captain the national team”, said the PCB COO. Khawaja Muhammad Nadeem, the LCCA president, said: “This was not a one-off event; the LCCA wants to make it an annual feature. The LCCA had also committed itself to further encourage the young talent by picking the best of the lot in its Under-19 team. We have picked a few good performers from the event in our Under-19 squad, and in future too the standout players would find slots in our Under-19 and Under-16 teams”. Pakistan’s former international Junaid Zia, the chief organizer of the event, handed cheques worth Rs100,000/- to winners Beaconhouse and Rs 50,000/- to runners-up City District Government High School, Qila Lachman Singh.